Have you been scammed? Perhaps you are having second thoughts or someone is convincing you that you are being scammed. This website is dedicated to dispelling the myths about timeshare scams. In particular, today’s blog post is dedicated to the truth about Villa del Palmar timeshare. Read on to find out all you need to know about Villa del Palmar timeshare. Simple question; simple answer. 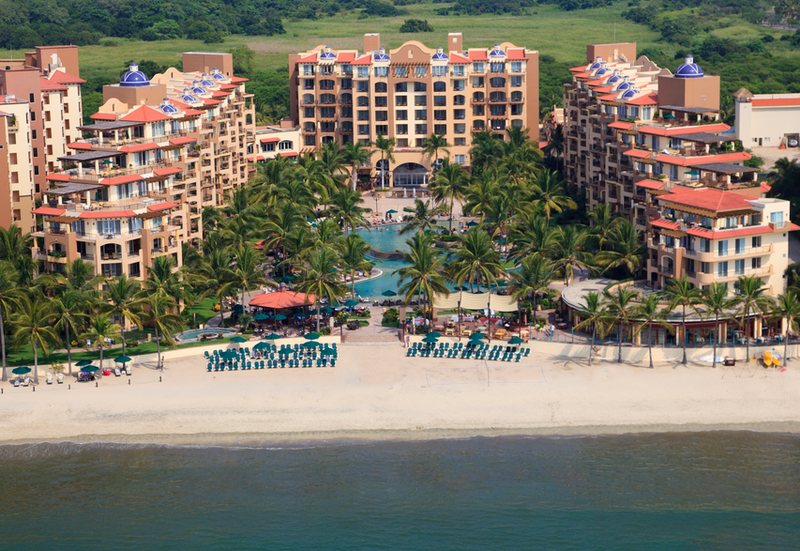 No, Villa del Palmar timeshare is not a scam. The Villa del Palmar brand is part of the highly reputable Villa Group collection of timeshare resorts, which is a company that is majority owned by Tafer Hotels & Resort and boasts more than 30 years providing timeshare and vacation solutions. The kinds of timeshare scams that you might be victim of when you purchase a Villa del Palmar timeshare have nothing to do with the membership per-se. In practice, the risk of a timeshare scam arises when you purchase timeshare resales or get involved in the fraudulent services of timeshare cancellation companies. Many companies that claim to provide timeshare solutions are, in fact, timeshare scams. You might encounter companies offering to cancel your Villa del Palmar timeshare, convincing you that you have bought a bad deal. These kinds of companies are scams because they charge you high fees to cancel your timeshare when it is not lawful to cancel a timeshare contract after the rescission period has passed. Simply put, you pay a high fee, and your timeshare is not cancelled. Some timeshare services can make you at risk of a scam. For example, timeshare resale companies and timeshare rental companies are notorious for being less than honest with clients. Resale scams for Villa del Palmar timeshare range in impact. Some resale scams are limited to charging you a fee for services they never provide, while others are more costly, when you purchase a “fake” timeshare or one that cannot be used unless you pay hefty fees to get the maintenance dues up to date. On the other hand, timeshare rental scammers might charge upfront fees to rent your Villa del Palmar timeshare unit and never actually work on your behalf to do so. It is important to note that the aforementioned scams are not by any means limited to Villa del Palmar timeshare but can affect all genuine timeshare memberships. It is therefore important to remain vigilant and take precautions.